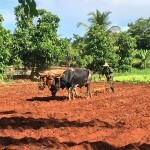 Much of the independent farming in Cuba is done with little mechanization or inputs. HAVANA, Cuba — After two days and nearly eight hours of meetings, the natives were restless. Ready to mutiny, in fact. 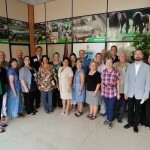 How do you expect 20 farm journalists to write about Cuban agriculture when all we’ve seen is the inside of conference rooms? And the officials we listened to parroted the same refrain: The U.S. needs to end its trade embargo (they call it a blockade), and extend credit terms for imports to Cuba. Cuba isn’t likely to become a major U.S. trading partner, but if the embargo is ended, the U.S. does stand to gain from opening ag exports to the island. Farming technology, infrastructure and post-harvest handling and storage is obsolete, which keeps production low and post-harvest losses high. 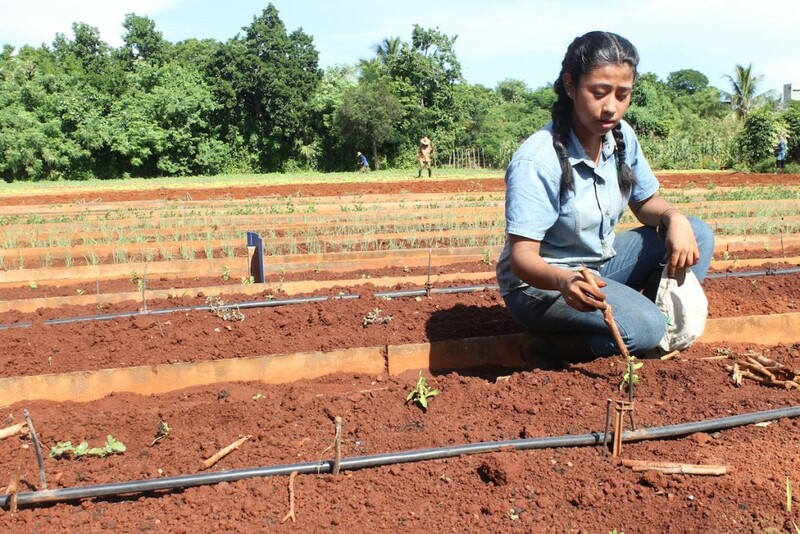 There is limited technical capacity and training, as well as limited availability of that technology or any mechanization. 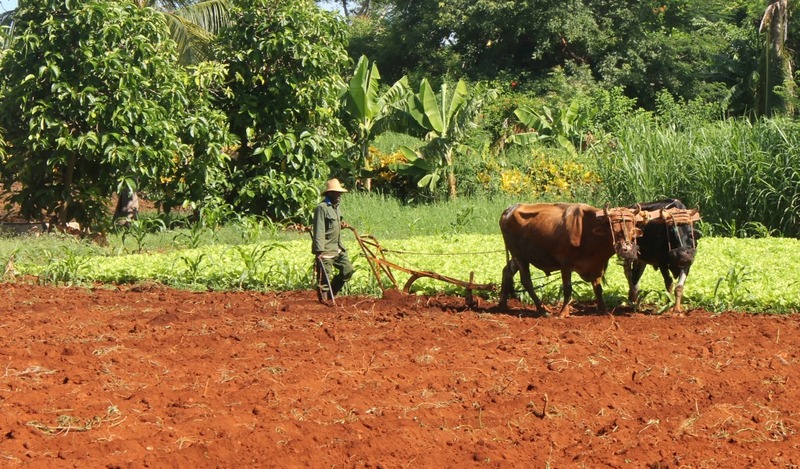 Farmers and co-ops have poor access to inputs and credit. State control still dictates availability of inputs as well as the marketing chain. There’s no private sector source for inputs. We visited only one farm, an organic farm cooperative about an hour outside of Havana, so we certainly can’t make any broad assumptions from that one visit. 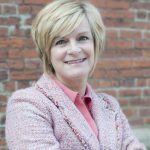 But it’s clear that, while there is a national effort to get more people on the farm, the state still controls agriculture, either by controlling inputs like seed, fertilizer or equipment, or by controlling sales — and certainly by owning the land. 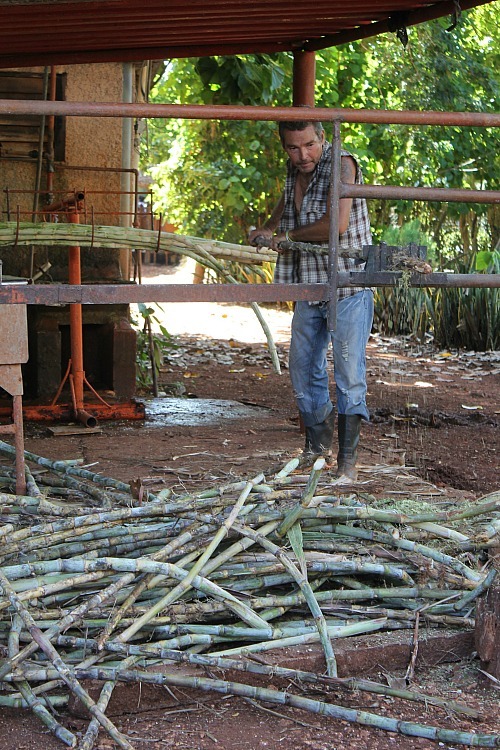 Stripping sugar cane on a farm cooperative near Havana, Cuba. 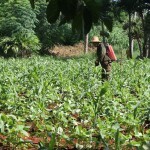 The growth of organic production in Cuba was not necessarily by ideology, but triggered by necessity. In the 1990s, following the collapse of the former Soviet Union and the loss of the Soviet subsidies and support, there were few chemical herbicides or pesticides available. 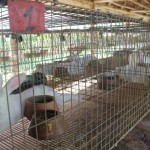 The farm we visited was roughly 25 acres and had 120 employees, including “pensioners,” or retirees from other state jobs. It produced 300 varieties or organic ornamental plants or herbs, like mint, as well as vegetables, primarily lettuce, beans, cucumbers, radishes and green onions. 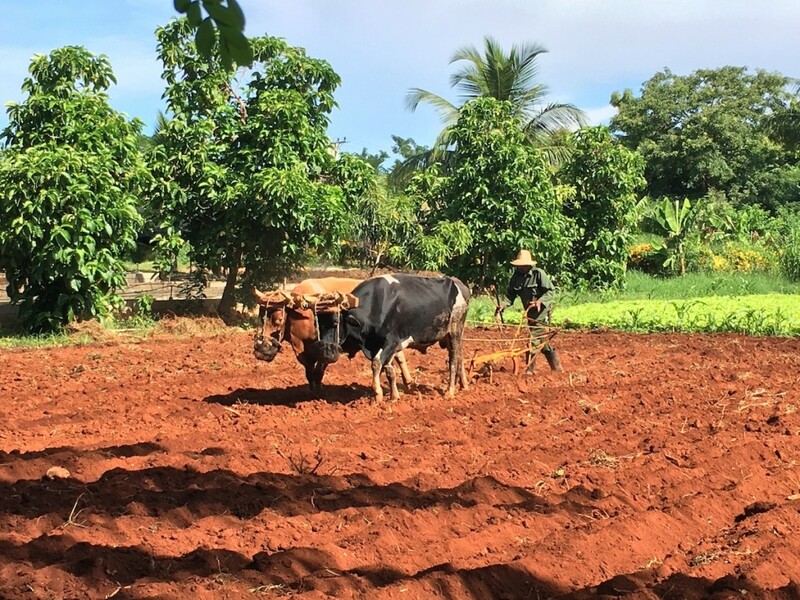 Production and harvest was very labor-intensive, as we witnessed plowing by hand with oxen, and hand planting, hoeing and harvesting. 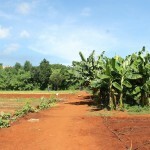 The farm sold some of its produce to the state, but also via contracts with hotels and restaurants in Havana, as well as by direct market at the farm. Get used to the complexity, he added, and later change your mind. We ag journalists wanted to frame everything from our own perspectives of democracy, but had to shift gears with the realization that it’s a different social and political reality in Cuba. And even as the government recognizes the need for reforms, there is major social resistance to these reforms. The U.S. first imposed economic restrictions on Cuba in 1960 when Fidel Castro seized control of and nationalized all companies without compensation. In 2000, Congress eased U.S. agricultural exports to Cuba, but maintained restrictions on credit and financing. Basically, Cuba has to pay in cash up front, or go through a web of third-party financing from another country. 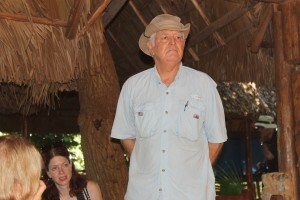 Miguel Ángel Salcines López, president of the farm cooperative. 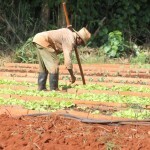 A worker on a farm cooperative near Havana, Cuba. In December 2014, President Barack Obama announced diplomatic efforts to restore more normal relations with Cuba; in May 2015, the State Department removed Cuba from the list of state sponsors of terrorism; and in July 2015, the U.S. and Cuba reopened embassies in their respective capitals. In March 2016, President Obama visited the island. 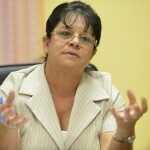 The U.S. Department of Agriculture has indicated that basic commodities like U.S. rice, wheat, dry beans and dried milk could gain market share in Cuba under normal trade relations. In return, opening the U.S. market to Cuba could mean imports of tropical fruit and vegetable products. Legislation has been introduced in Congress to ease economic sanctions in Cuba, including the ban on providing private financing and credit for the sale of agricultural goods to Cuba. 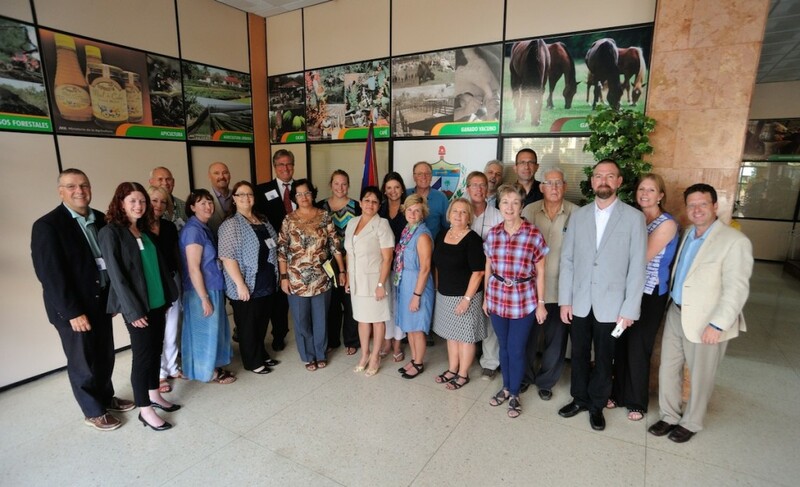 Accompanying our group was Paul Johnson, co-chair of the U.S. Ag Coalition for Cuba, which is lobbying Congress to end the embargo. The current Cuban goal for agriculture is to increase domestic food production to replace imports, which total around $2 billion and account for 69 percent (another source told us 80 percent) of Cuba’s food. Officials we spoke to said they hope to increase production to reduce that figure to 35-40 percent. To do so, however, will require the importation of machinery, inputs and other supplies, as well as the export of products, they say, to generate income. 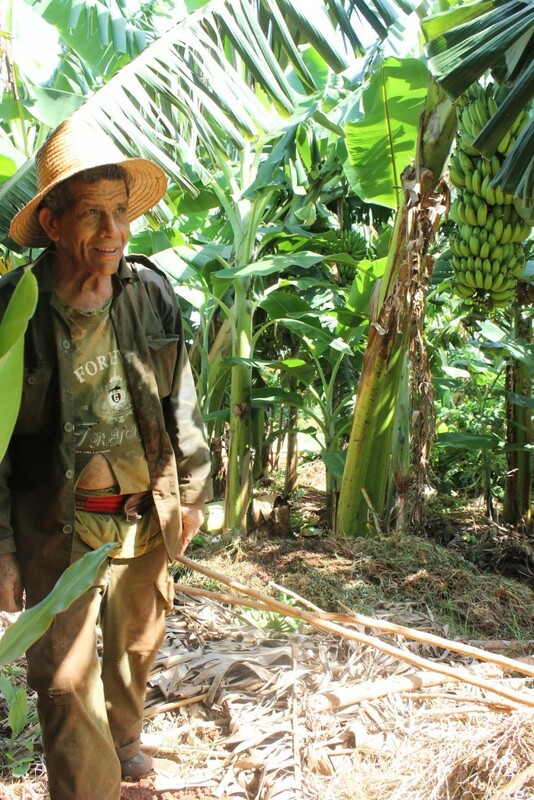 Of the land that can be used for farming in Cuba, 70 percent is being farmed by an individual or cooperative group, and 30 percent managed by the government, according to Dr. Armando Nova Gonzalez, economics professor at the University of Havana who spoke to us Sept. 20. 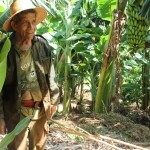 Cuba’s new land transfer program has contributed to stop the exodus of rural people from the farm. 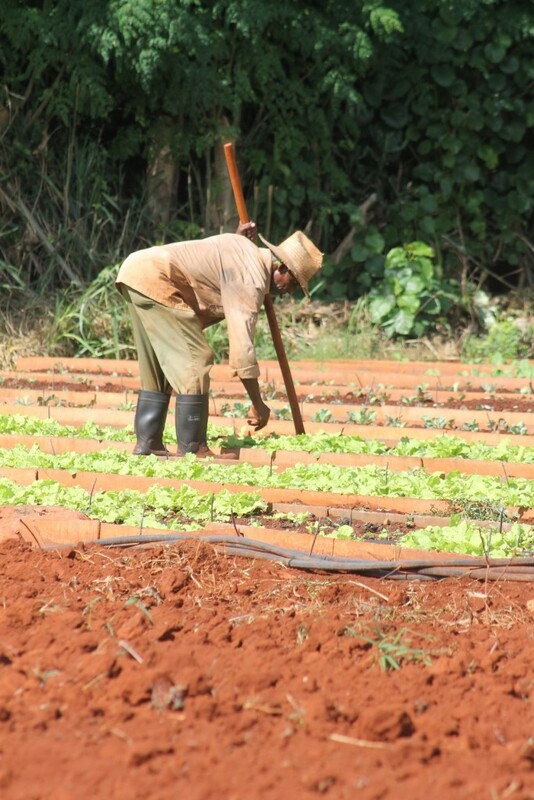 The 200,000 people who have received an initial grant of 13.2 hectares (33 acres) have an additional three to four family members involved, which means employment for 800,000. 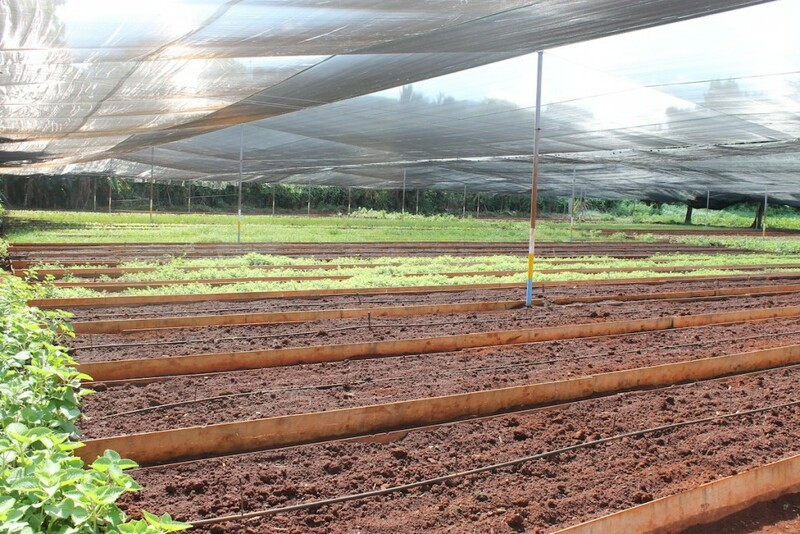 But, Gonzalez pointed out that “offering all of this land is a necessary condition, but not enough,” because not everyone has the skills or knowledge to farm, even on these small-scale, subsistence-level farms. 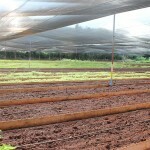 Individual producers still need access to inputs “in a more independent way,” he said, as well as the ability to decide what they are going to produce and how they are going to sell it. There is also not enough current processing capacity, storage, transportation and other food chain infrastructure. The cooperatives and individuals who received these new transfers also received bank credit, and sometimes their debt has been forgiven or a repayment period extended. 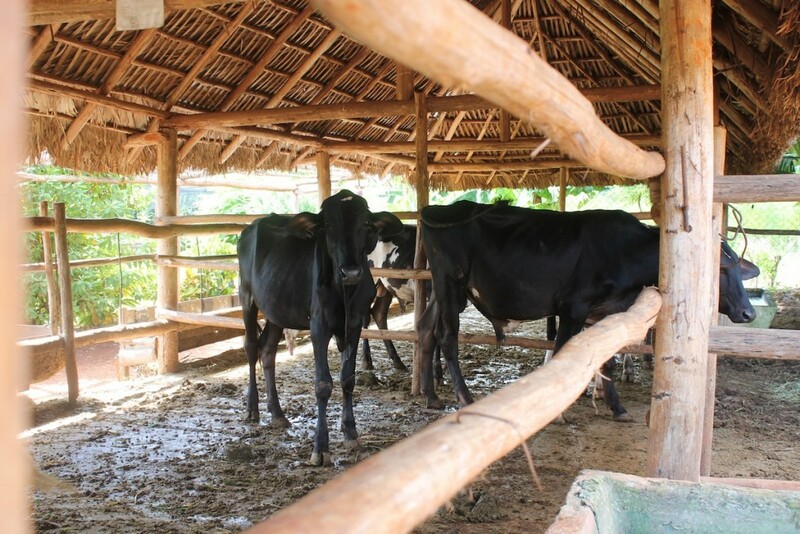 Gonzalez added, however, that any model of Cuban agriculture is going to take social aspects into consideration, and not just production or profit. Cuba is still reeling from the loss of the Soviets in the early 1990s as a trading partner, and as a prop to its economy. 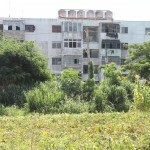 Overnight, the island lost 90 percent of its energy supply, 100 percent of its fertilizers and chemicals, and 70 percent of its spare parts and raw materials. 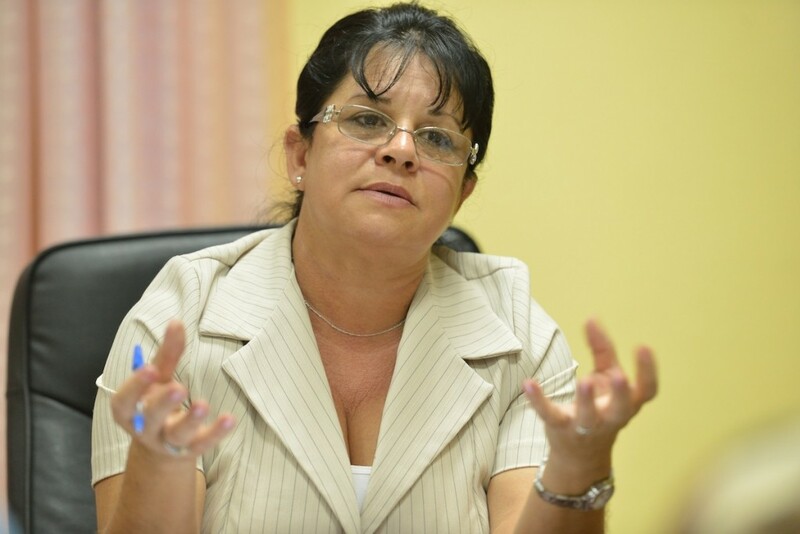 No one anticipated the crack in the socialist bloc, Sanchez said, and likened the impact to a tsunami or civil war. Facing its own economic collapse, Cuba was forced to shift from a “socialist bubble” to figuring out how to compete in an aggressive global market. They opened to foreign investment, to foreign banks, and accumulated high foreign debt. 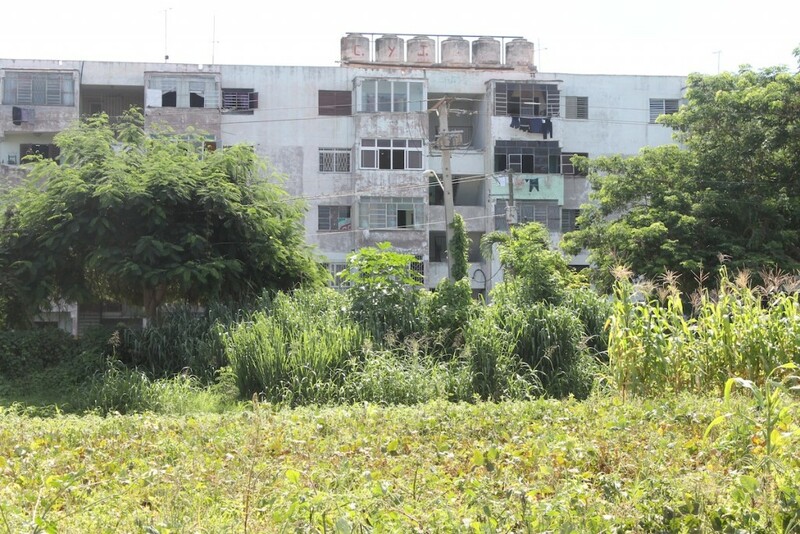 The farm cooperative outside of Havana pulls workers from housing like this large apartment building nearby. 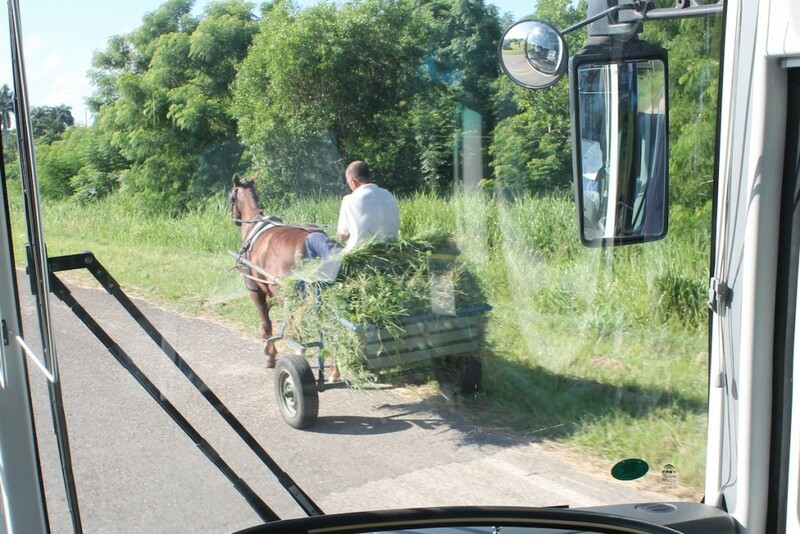 Through our bus window, a glimpse of a horse and cart on the road. 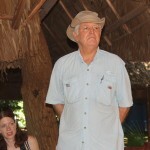 At an organic farm cooperative outside of Havana. 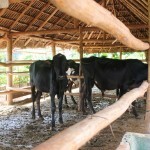 Lisette is in Cuba from Guatemala, studying organic agriculture on this farm cooperative near Havana for three months. 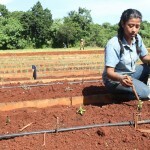 She is planting stevia, used as a sweetener. 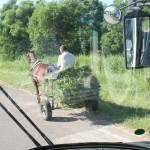 This farm cooperative outside of Havana was very labor-intensive, including hand plowing with oxen. 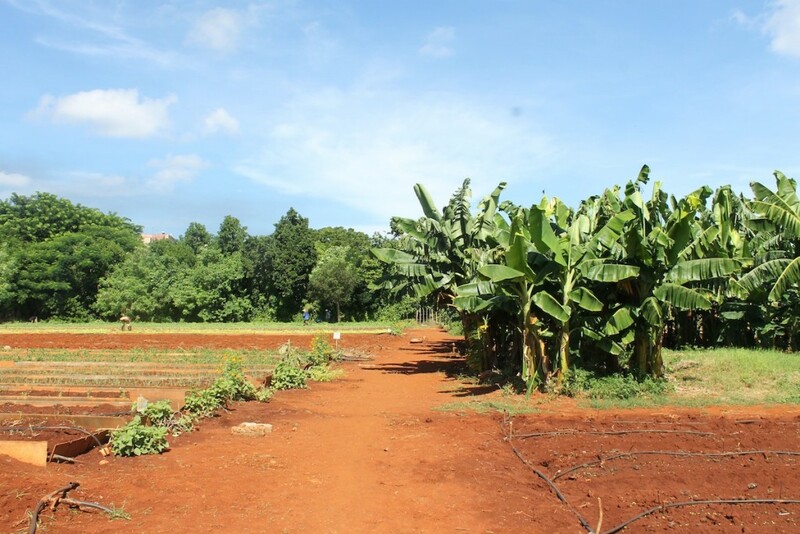 This cooperative farm outside of Havana, Cuba, raised organic produce. 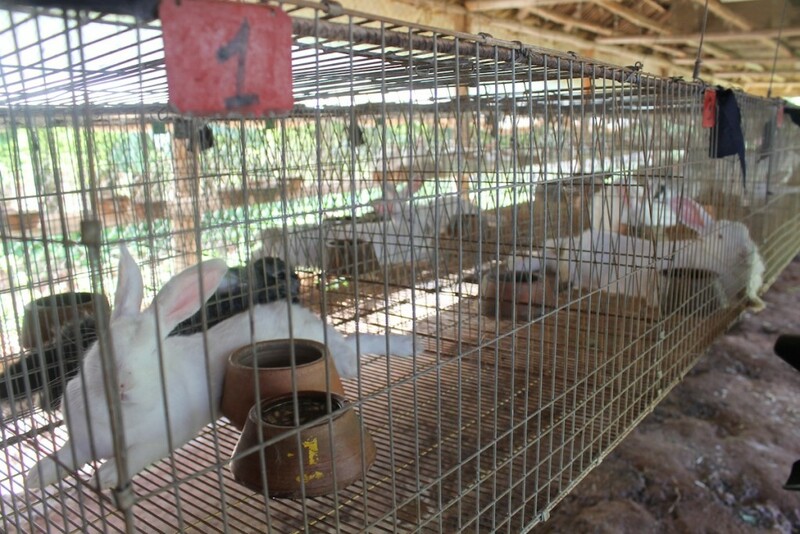 Rabbits raised for meat at a farm cooperative outside of Havana, Cuba. 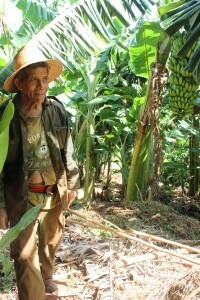 A worker at the farm cooperative near Havana. In 2000, Congress loosened trade sanctions against Cuba. From 2012 to 2014, U.S. ag exports to Cuba averaged $365 million/year. Exports are primarily chicken (leg quarters), corn, soybean meal and soybeans. A prohibition on the provision of credit and financing for U.S. exports. No access to government programs or commercial facilities that otherwise would be available to promote U.S. ag exports to Cuba. A ban on general U.S. tourism to Cuba. A ban on U.S. imports of goods from Cuba, with a recently introduced exception for goods produced by Cuban entrepreneurs. The U.S. International Trade Commission estimates that if U.S. restriction on trade with Cuba was lifted, exports of ag commodities — wheat, rice, corn, soybeans/soy products, pulses (dry beans/legumes), poultry, pork, beef and dairy — could increase by 155% within five years to a total of $800 million (from 2010-2013 average of $300 million). 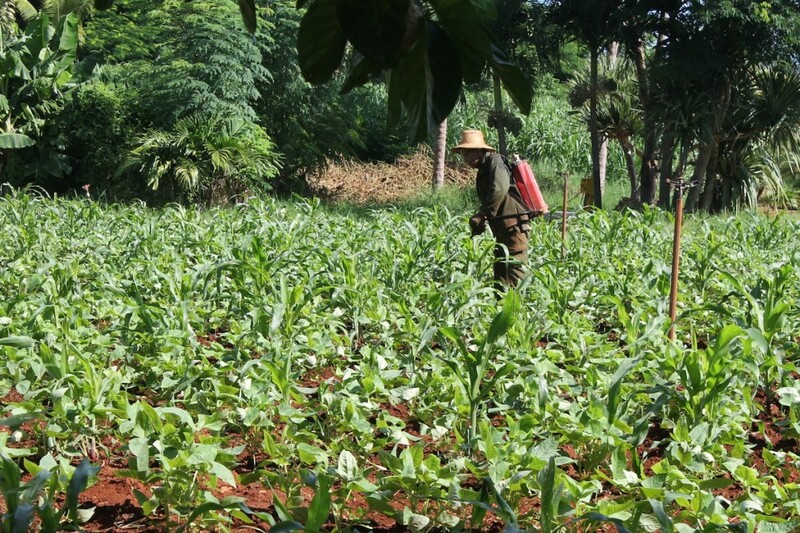 There are legitimate concerns that U.S. imports of Cuban products, like fruits and vegetables, would be subsidized competition, specifically for Florida producers, and there are also real concerns about the introduction of pests or diseases into the U.S. Currently, the European Union and Brazil rank as Cuba’s largest suppliers (CY2014). While such key political figures as Sens. Marco Rubio and Ted Cruz oppose the lifting of the embargo, a 2016 survey by Florida International University reported that just 37% of Cuban-Americans in Miami-Dade County support continuing the embargo, a figure that has been declining from an average of 84 percent in the 1990s.